Do you remember your mom's electrolux growing up? That iconic tank style provided more luxury features than you realized until you sifted through the mire of disposable vacuums. You researched everything you could about getting a vacuum just like mom used to have and you found it in a Perfect C103 plastic canister vacuum. Modeled after the older plastic tank Electrolux canister vacuums, the Perfect vacuum utilizes nasal passage saving filtration. 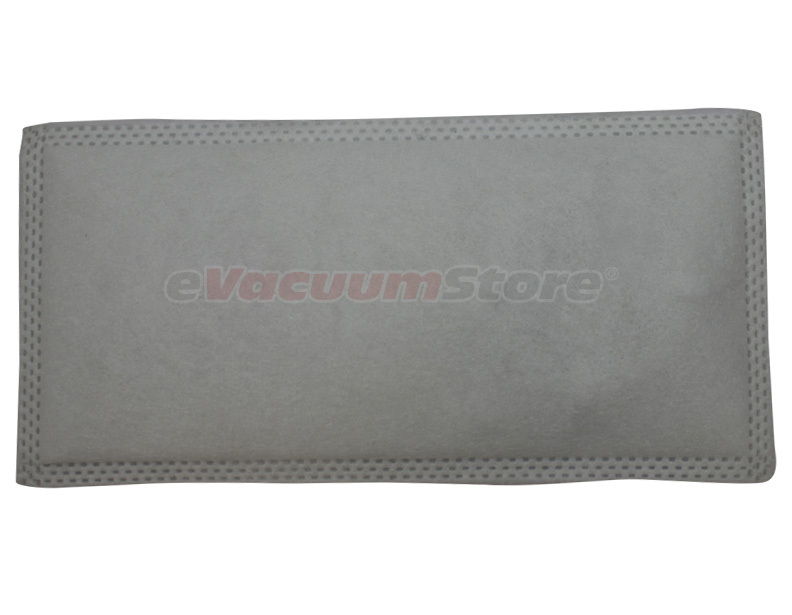 By replacing the after filter located at the back of the vacuum, you ensure the lifespan of your Perfect vacuum motor as well as eliminating harmful particles from re-entering your home once you've vacuumed. No one wants to dust after vacuuming. Purchase a filter whenever you find your old one looks grey and clogged.